S.E.A. 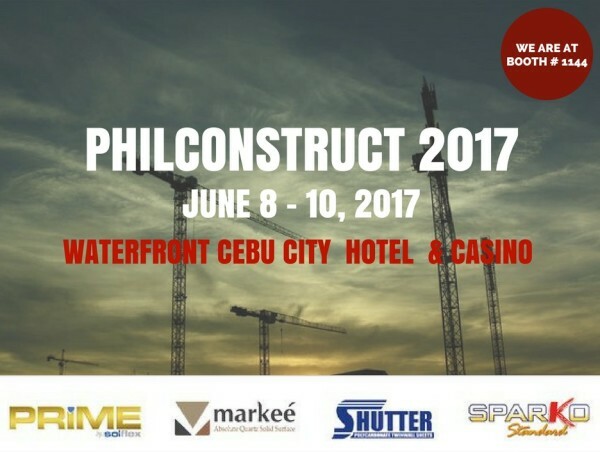 Olympus Marketing, Inc. once again joins this year’s 8th PhilConstruct Visayas happening this coming June 8 , 9 and 10, 2017 (Thursday thru Saturday) at the Waterfront Cebu City Hotel and Casino at Lahug, Cebu City. Come and Visit us! We are at Booth no. 1144. 30% off will be given for every purchase of our participating products ( SPARKO, PRIME, MARKEE and SHUTTER) during the event. NOTE: Claiming of the freebies will be in SEA Olympus Marketing, Inc. Office from June 12 – 30, 2017 only. Failure to claim on the scheduled date forfeits freebies. Claiming of freebies through Sales Executives is allowed provided that you present the stub on the scheduled date. 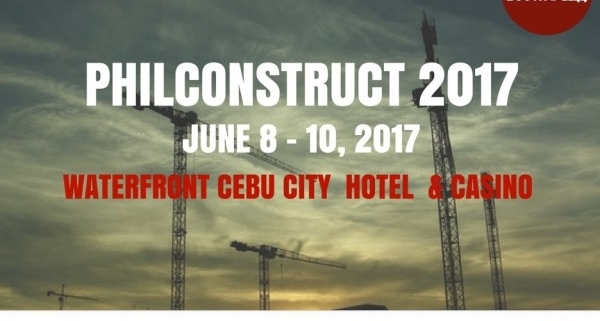 PhilConstruct is the largest construction show in the Philippines. It has been playing a major role in the industry for three decades now. This trade show has become a solid platform that serves as a meeting place for the industry’s movers and shakers gathering thousands of leading brands and buyers from all over the world.